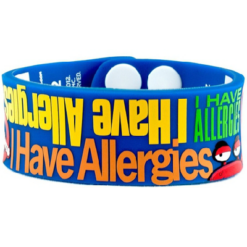 The tag is silver in colour, hypo-allergenic (nickel free) and is 1 and 1/4 inch long X 3/4 inches wide features funky Nutso character that boys and girls love. 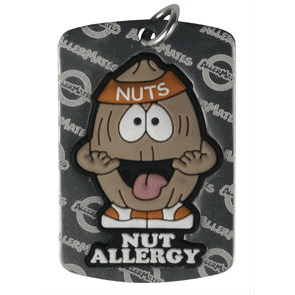 Nut Allergy Tag with funky Nutso character that boys and girls love. 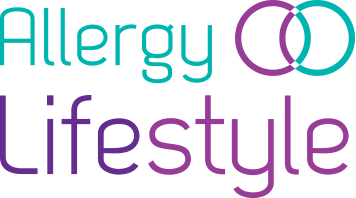 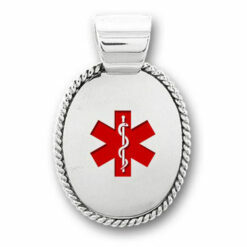 The tag is silver in colour, hypo-allergenic (nickel free) and is 1 & 1/4 inch long X 3/4 inches wide.